Sumatran orangutans are found only on the Indonesian island of Sumatra. With just over 13,000 individuals Sumatran orangutans (Pongo abelii) and approximately 800 Tapanuli orangutans (Pongo tapanuliensis) left in the wild, both species are in critical danger of extinction. The SOCP carries out important surveys and monitoring of wild Sumatran and Tapanuli orangutan populations and continues long-term studies of their behaviour and ecology in the Batang Toru Monitoring Station and Sikundur Monitoring Station forests of North Sumatra province, and at the well known peat swamp research station at Suaq Balimbing in Aceh province. We also conduct extended post-release monitoring of the growing, reintroduced Sumatran orangutan population at the Jantho Nature Reserve, in northern Aceh. Habitat wide surveys conducted by the SOCP between 2012 and 2014 estimated nest densities throughout the species’ range, allowing us to determine that only around 14,000 orangutans still remain in the wilds of Sumatra. 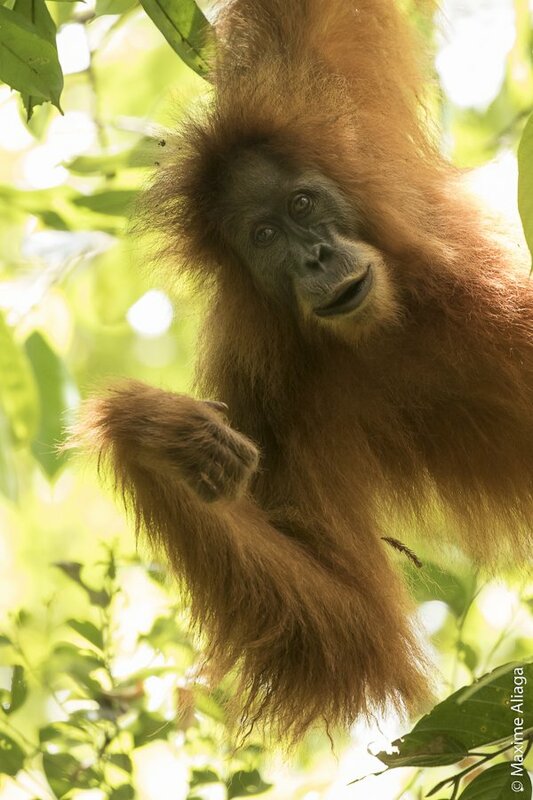 The Batang Toru orangutans are especially interesting in light of recent studies, with in November 2017 their having been declared as an entirely new species of orangutan, and the Sikundur study is the first ever of its kind of orangutans on the eastern side of the island, meaning that we may find some behavioural differences among these orangutans too. 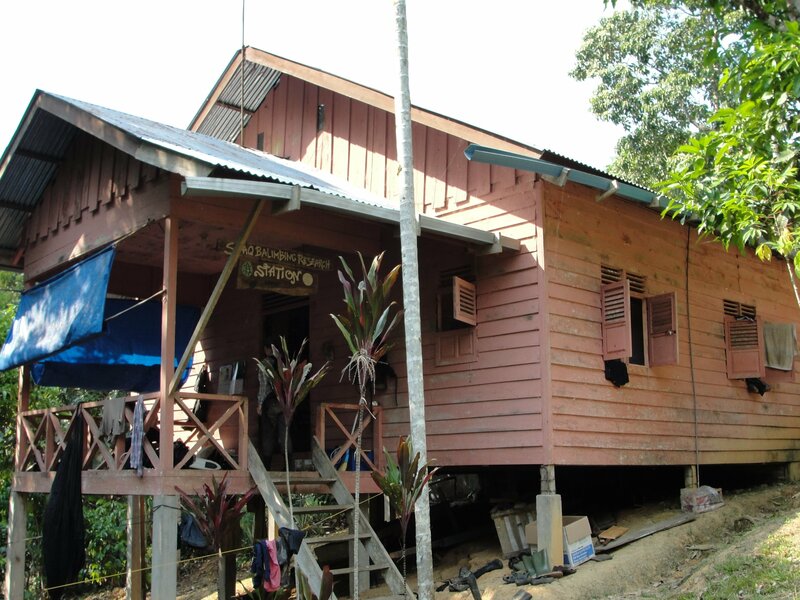 Suaq Balimbing is famous as the first ever research project to find orangutans regularly and routinely making and using tools in the wild, due to the extremely high densities and unusually sociable orangutans found there. "From our surveys we know there are only around 14,000 orangutans left in the wild in Sumatra today. That’s worrying when you remember some of the big football stadiums out there can seat up to 100,000 people, meaning all the Sumatran orangutans in the world would fit easily in the seats at just one end, behind the goal!" 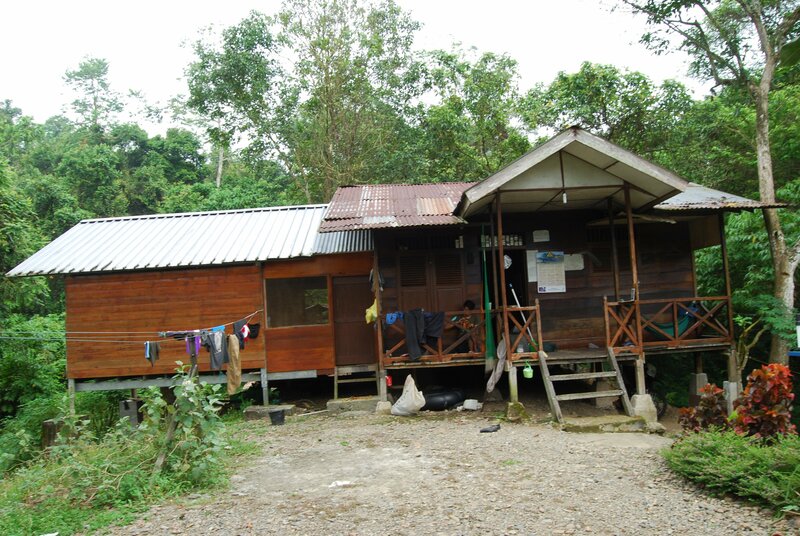 At each site the SOCP monitors the orangutan population and collects behavioural, climatological and phenological data. Rainfall also is recorded each day at 06:00 and again at 18:00, whereas the absolute minimum and maximum temperatures are recorded at 18:00. Additionally, rainfall, temperature, and humidity are logged each hour with a HOBO® weather station. Long-term phenological plots are monitored at the beginning of each month. 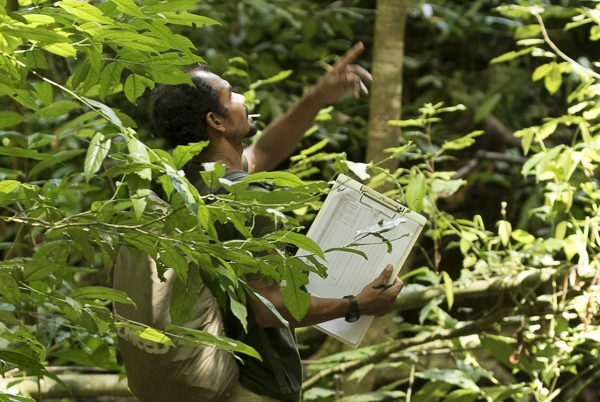 Data collected for each of the long-term plots includes the availability scores of young leaves, flowers, and fruits, which follows the ‘Phenology Sampling Protocol’ developed and standardized by members of the Orangutan Network. For purposes of behavioural data collection, habituated orangutans are followed from their nest in the morning to their nest at night. During each follow, trained assistants utilize instantaneous focal animal sampling with a 2-minute sampling interval to record orangutan behaviour. At each 2-minute sample, observers record the focal animal’s behavioural state, including feed, rest, travel, social, nest, and other (eg autogroom, autoplay, voiding). If an animal is feeding at the time of observation, observers also record the food type and fruit source of the food items being consumed. Food type consist of fruits, flowers, leaves, bark, piths/stems, invertebrates, and other (eg uncategorized types of vegetation - orchid bulbs, roots, unidentified plant parts, and ‘non-plant non-animal’ food items - fungi, honey, soil, and water). As with the phenological data collection, the methods utilized to collect behavioural follow the standardized methods first outlined by Morrogh-Bernard et al. 2002, also now incorporated into the Orangutan Network protocols. 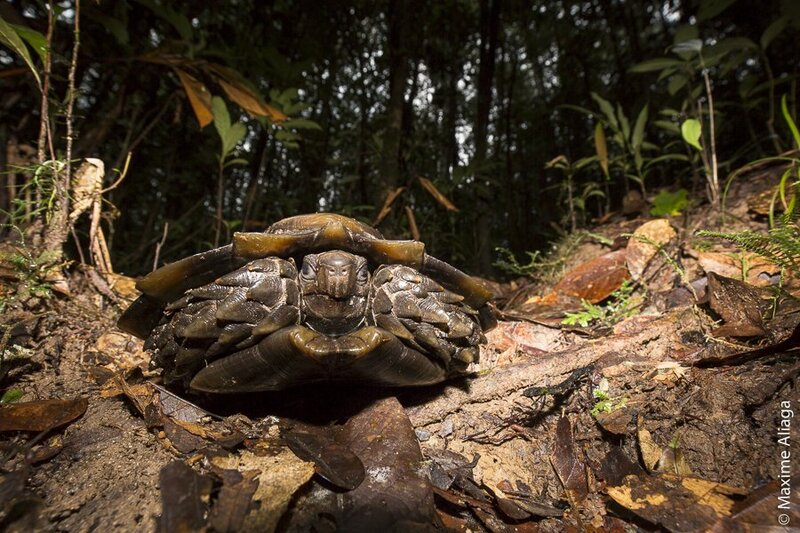 Additionally, staff will collect detailed species inventories (eg birds, amphibians/reptiles, mammals, plant/tree species) and presence records for all local fauna, in addition to climatological and phenological data. 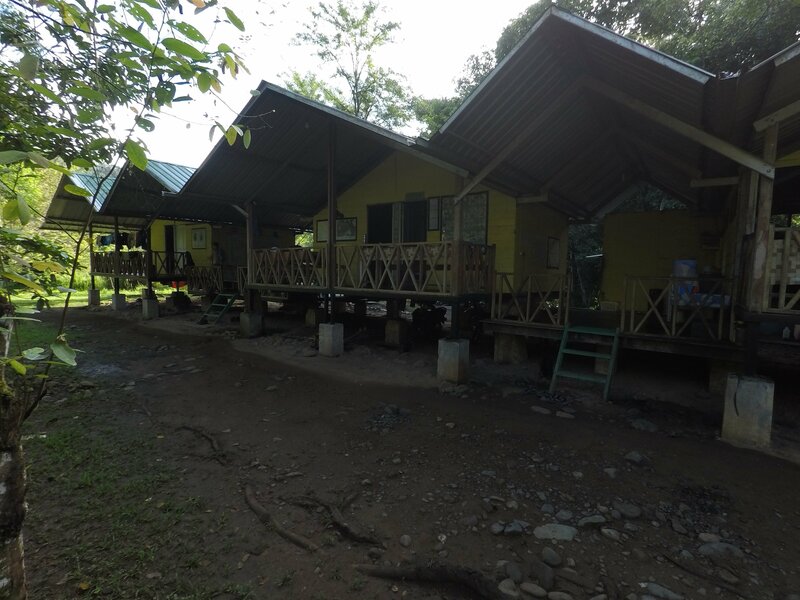 Other activities will include trail maintenance, habitat patrols within the station, assisting local/international research projects. Our monitoring stations also serve as training grounds for local staff as well as national (eg Syiah Kuala University, University of North Sumatra, UNAS National University) and international researchers (eg Bournemouth University, University of Zurich, University of Southern California), with a number of current SOCP staff being former students at these sites. 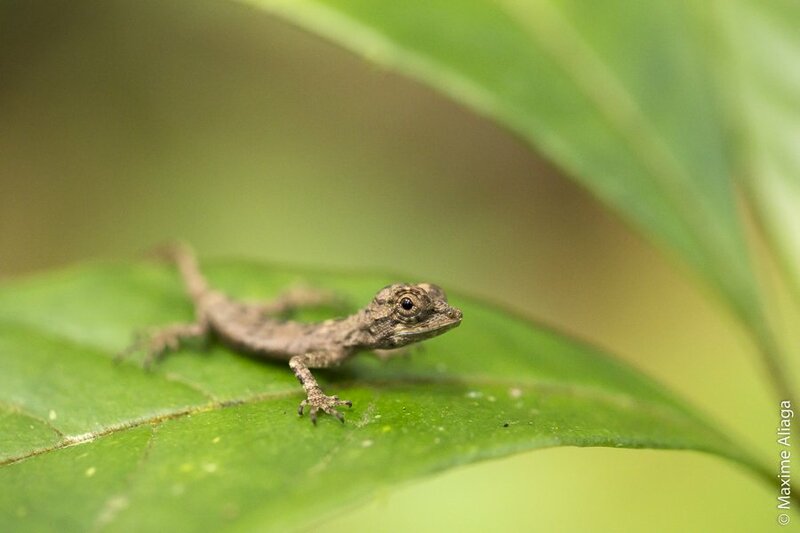 Training is proffered on standardized behavioural, climatological and phenological data collection, as well as species identification through detailed species inventories (eg birds, amphibians, reptiles, mammals, plants) and presence records for all local fauna. 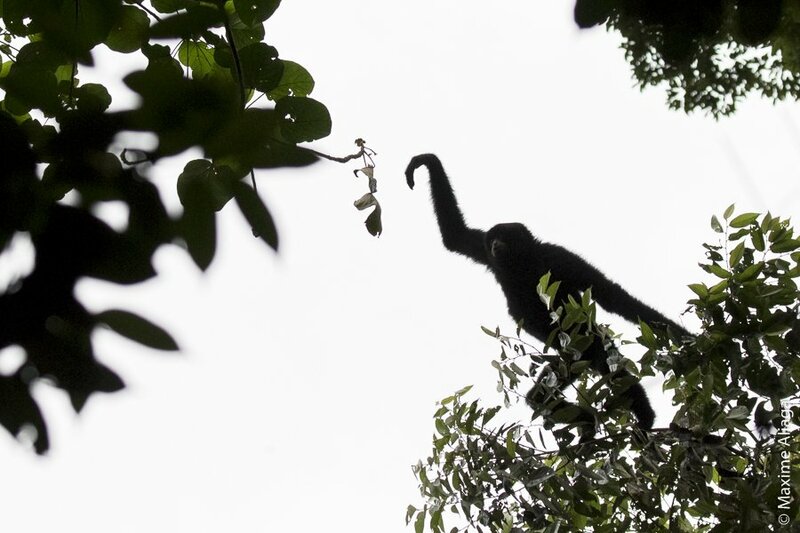 In this manner we are then able to deploy in other areas of Sumatra, most notably for perhaps the first distribution wide survey for an ape species (Wich et al. 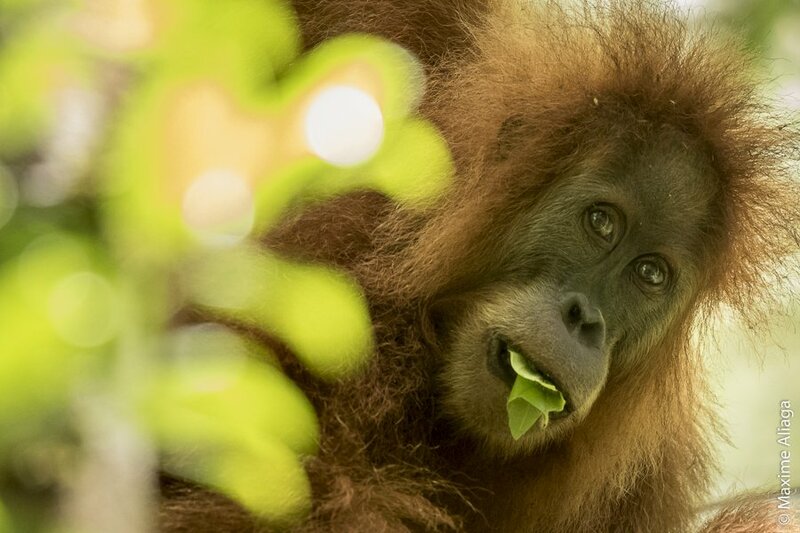 2016), which provided the latest figures on the population numbers and distribution for the Sumatran orangutan, along with an assessment of development scenarios and their potential effects on their conservation. 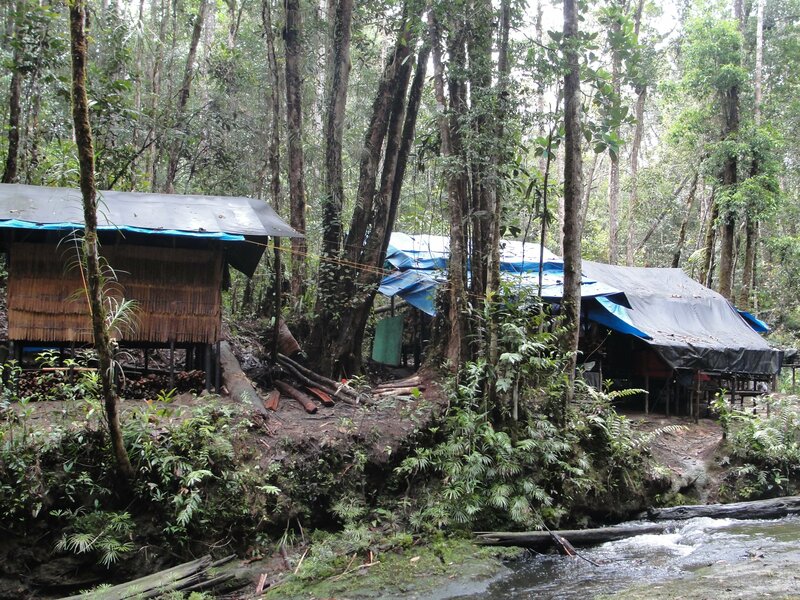 Research results from our stations directly enhance conservation activities related to Sumatran orangutans and their remaining forested habitat, in addition to numerous other (Critically) Endangered species that reside within their habitat borders. 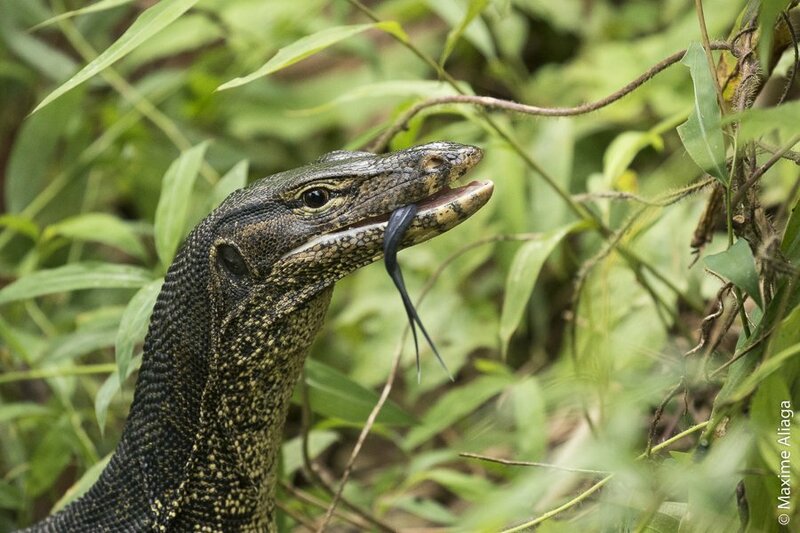 All results are made available to relevant Indonesian government bodies and other key stakeholders, so that these critical data can be implemented into conservation policies and population viability analyses. 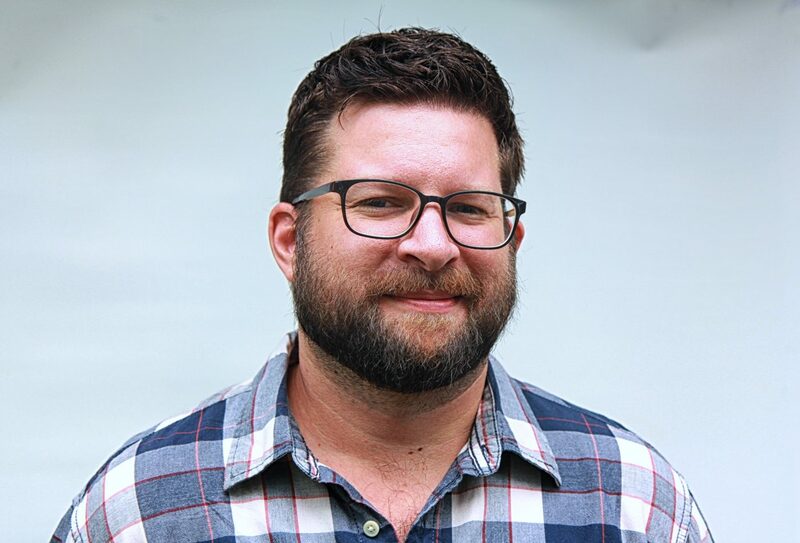 For inquiries into conducting research with the SOCP, please see https://www.sumatranorangutan.org/about-us/research-with-socp/. 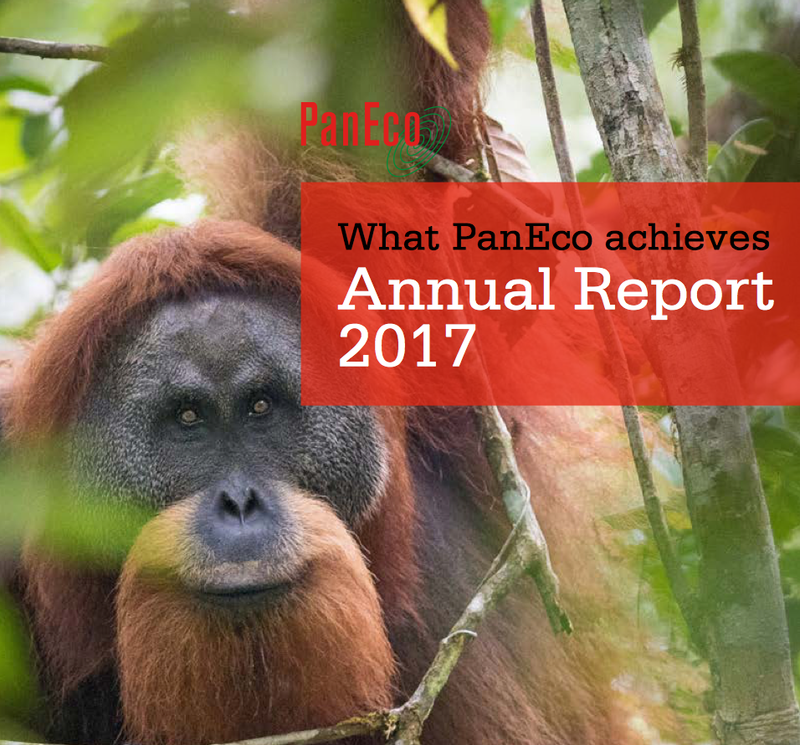 Please have a read through the PanEco Foundation’s 2017 Annual Report, to learn more about what we have been up to! PDF download of the report here! 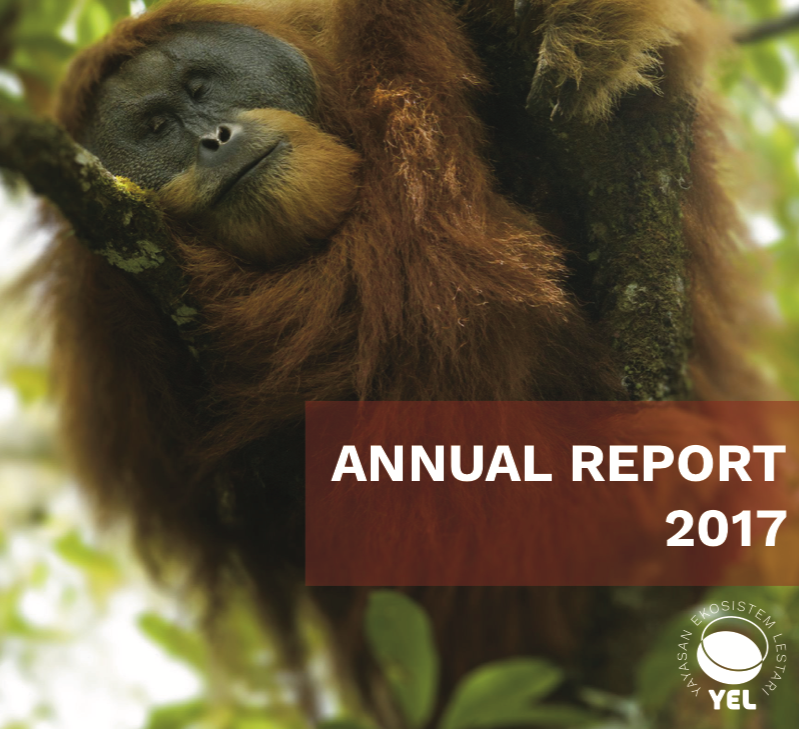 Please have a read through Yayasan Ekosistem Lestari’s 2017 Annual Report, to learn more about what we have been up to! PDF download of the report here!